Anas bin Kahil al-Asdi, one of the companions of the Holy Prophet (Allah's prayers be upon him and upon his holy Household) who were martyred with Imam al-Hussayn (peace be upon him). Among the companions of Imam al-Hussayn (peace be upon him) some of the companions of the Holy Prophet (Allah's prayers be upon him and upon his holy Household), such as Anas bin Kahil al-Asdi, who has participated in the battles of Badr, Hunayn and Karbala. He is Anas son of Hareth son of Nabih son of Kahil son of Amru son of Sa'b son of Asad son of Khuzayma al-Asdi al-Kahili, one of the notables of Kufa who were among the followers and lovers of Ahl al-Bayt (peace be upon them). A respected companion who met the Holy Prophet (Allah's prayers be upon him and upon his holy Household) and heard his hadtih and participated with him in Badr and Hunayn. His role in the battle of at-Taf: The great companion Anas Ibn al-Harith has took the permission from Imam al-Hussayn (peace be upon him) to fencing the enemies, and the Imam authorized him. So he emerged to the fighting having as a belt his turban and tightening his head with piece of cloth. 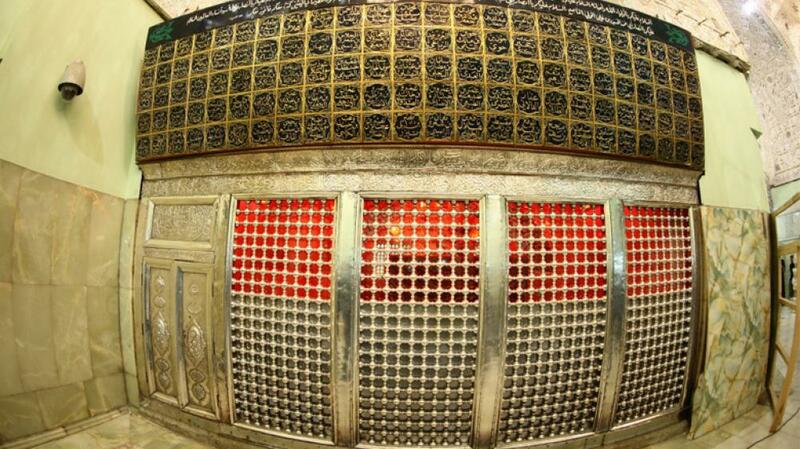 When Imam al-Hussayn (peace be upon him) saw him like this, he cried saying: O Sheikh! May Allah thank you! So he run towards the battlefield chanting two verses of poesy to praise his tribe's valor and courage, which was then a tradition of battles. He fought like a hero, killing despite his old age eighteen men, then he was martyred and his soul ascended to the heaven to join the martyrs and good companions.